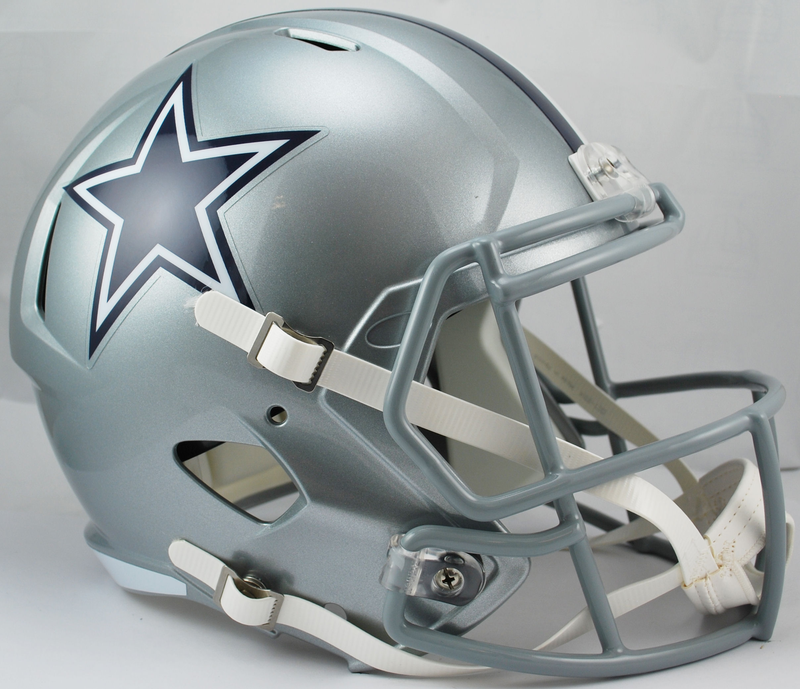 Gameday-Collectibles offers you the RIDDELL NFL Replica Speed Football Helmet. 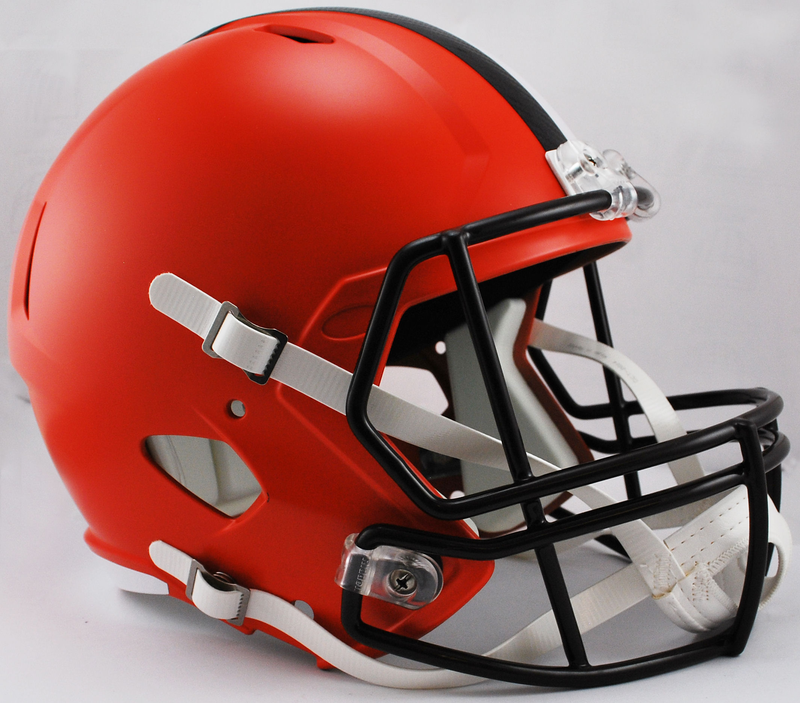 As worn on the field for a fraction of the cost. 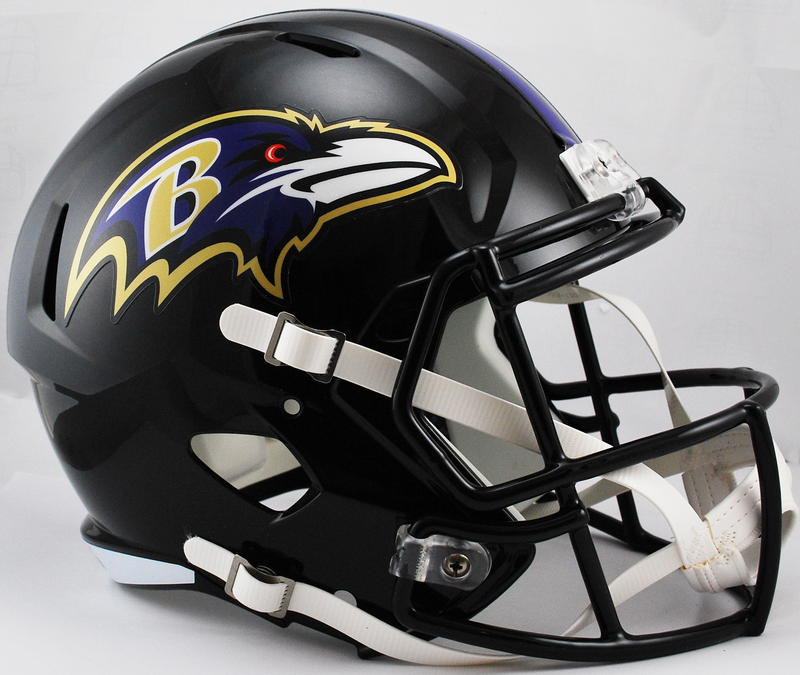 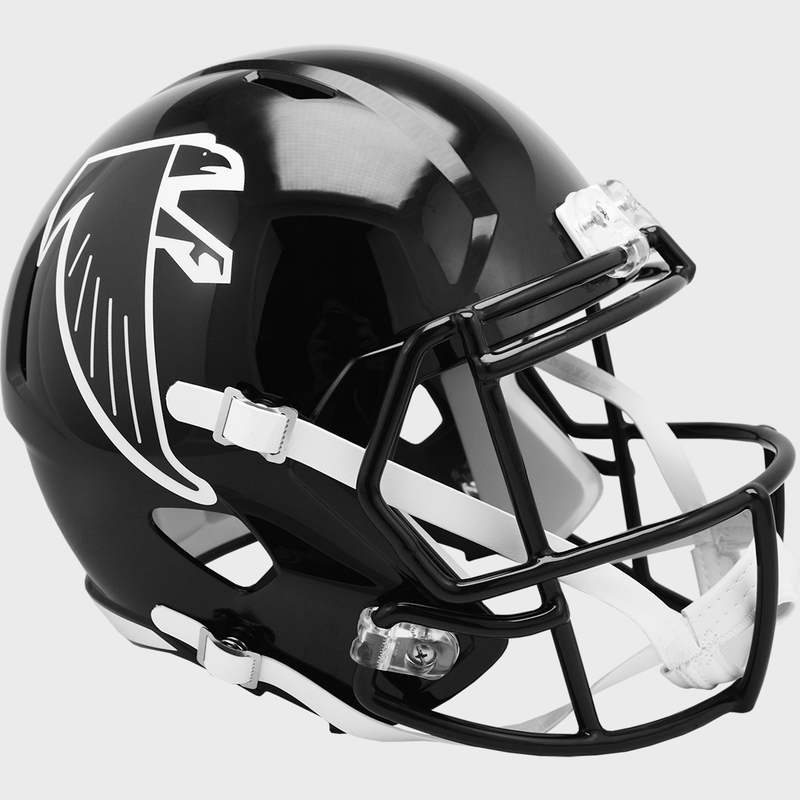 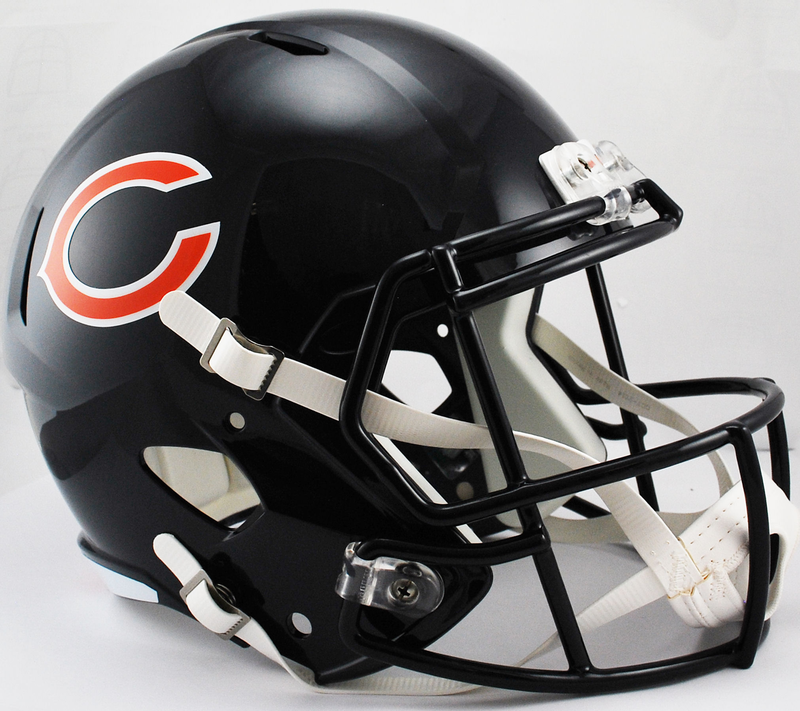 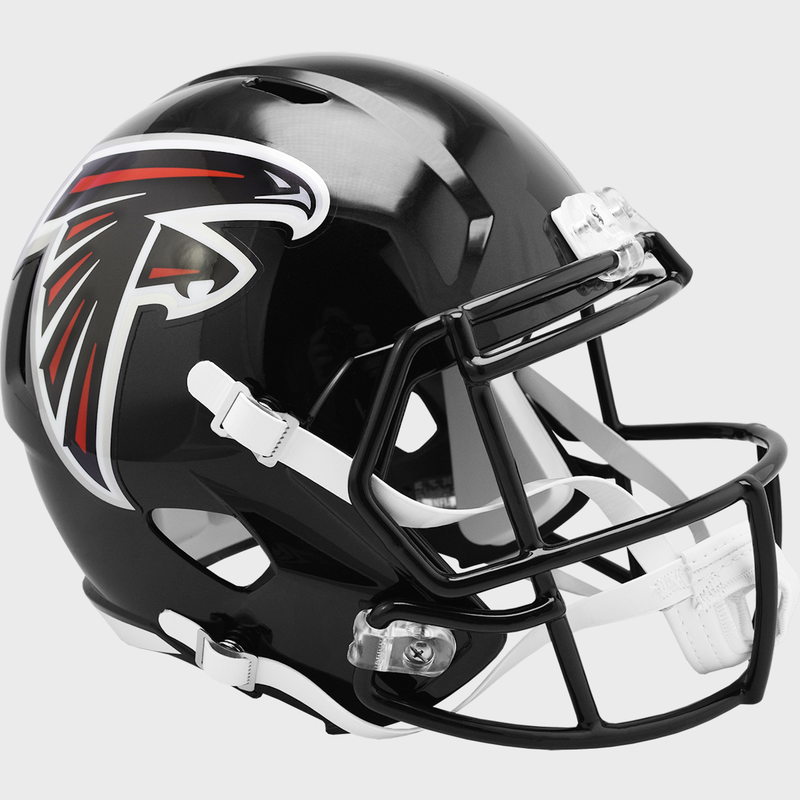 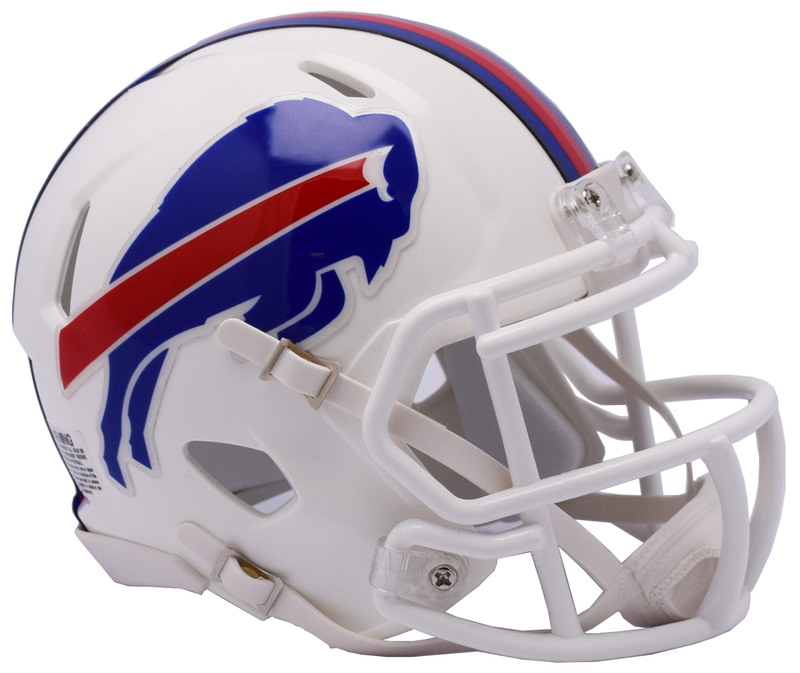 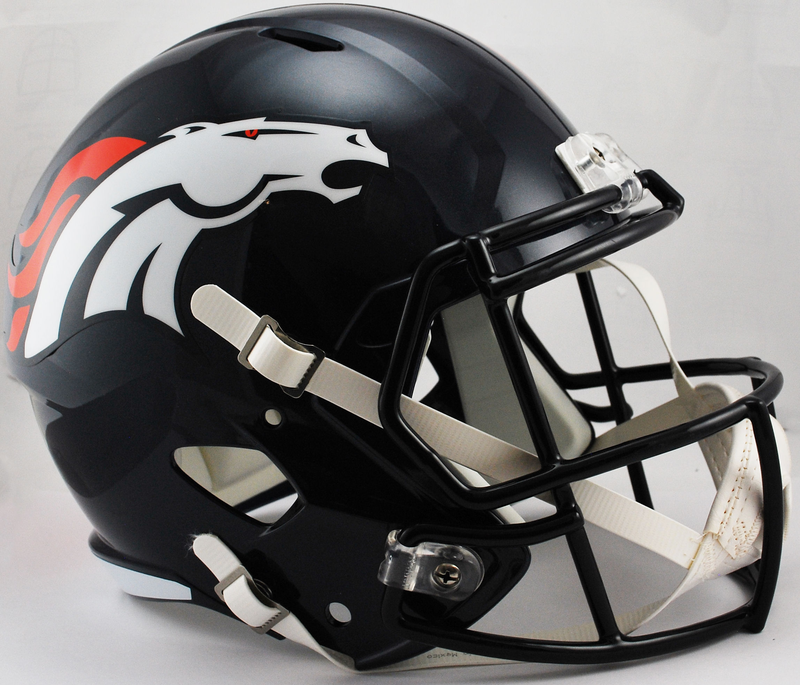 Each NFL Full Size ReplicaSpeed Helmet comes with your favorite NFL team decals. 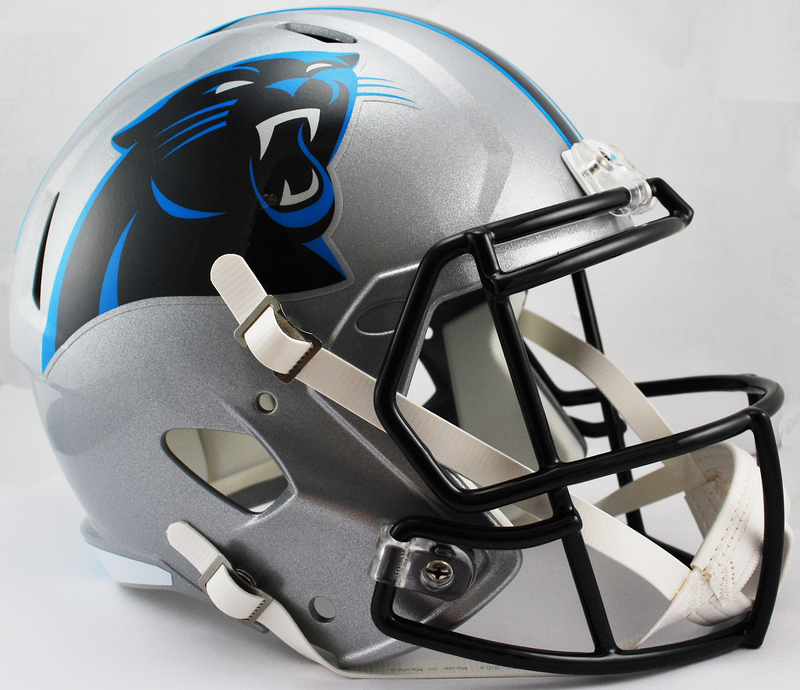 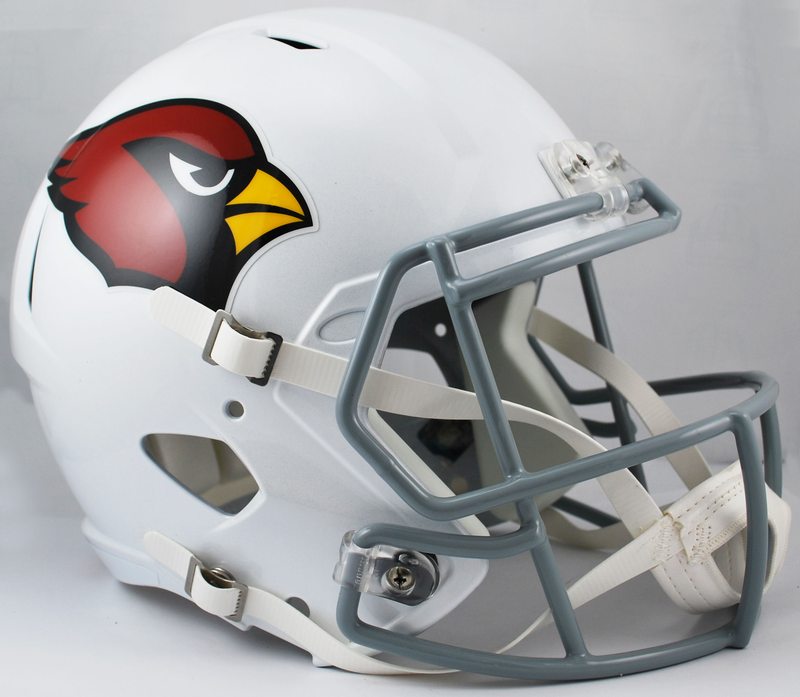 Each of our NFL Replica Speed Helmets are designed with a non-wear plate and molded foam jaw pads. 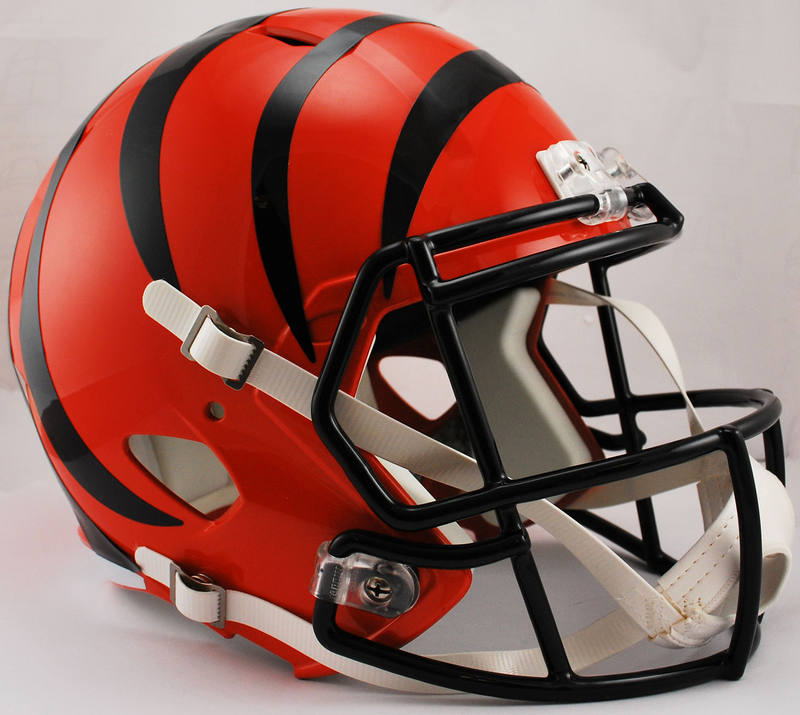 A steel polyvinyl-coated face mask, 4-pt chin strap, and elliptical air vents. 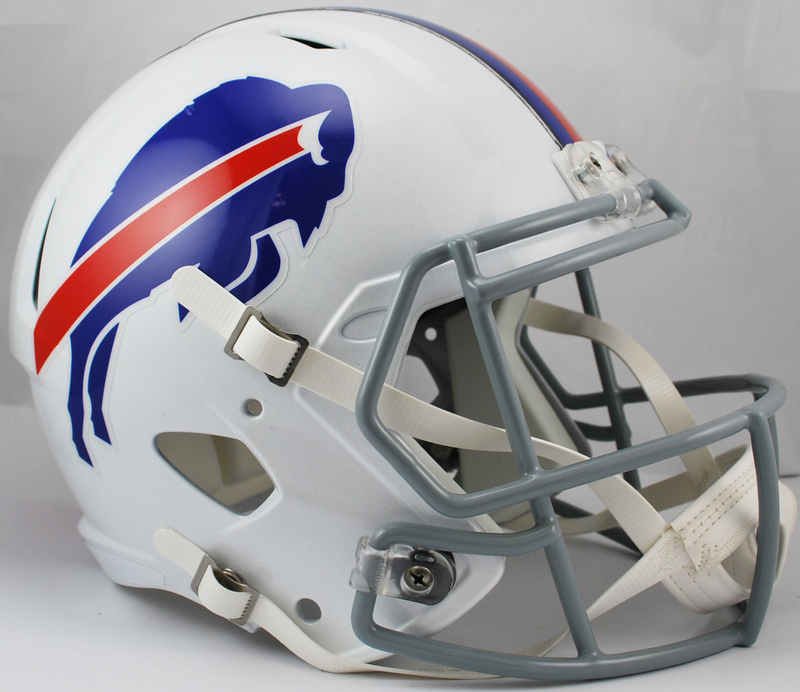 NFL Team name on back bumper (except Chiefs, Steelers and Giants).